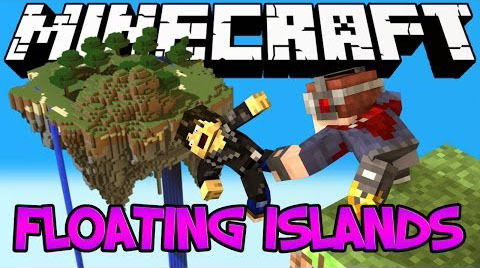 Floating Islands Mod simply makes islands generate in the air. It will actually pull the land up leaving a crater below. 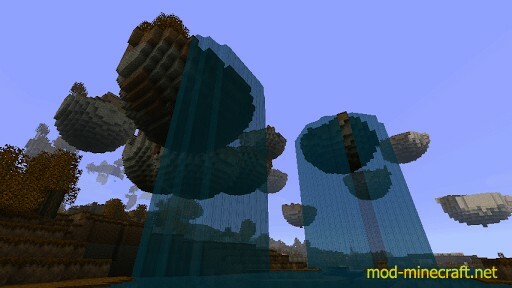 Now a configurable floating islands experience in the config. Also, they no longer generate on superflat worlds. This mod sounds good, doesn’t it?